This luxury hotel offers spacious accommodation, nestled in the incredible Chichen Itza archaeological site. It is surrounded by a lush natural environment filled with exotic wildlife. Guests can experience this beautiful natural and historic environment in luxurious comfort at the Villa Arqueologica Chichen Itza. 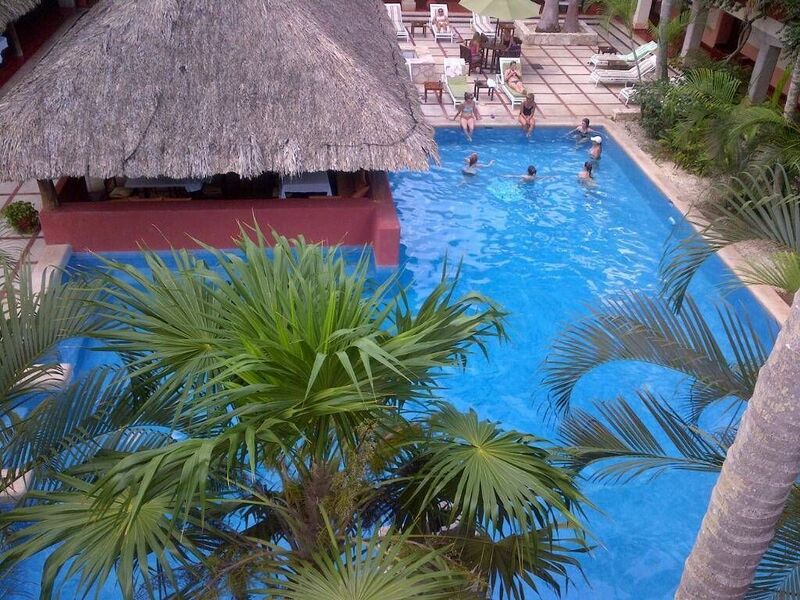 It offers traditional Mexican artwork, large swimming pools and on-site spa and massage services. Rooms at the Villa Chichen Itza feature colonial-style décor and offer views of the hotel gardens. Each standard guestroom has one double bed and one single bed. 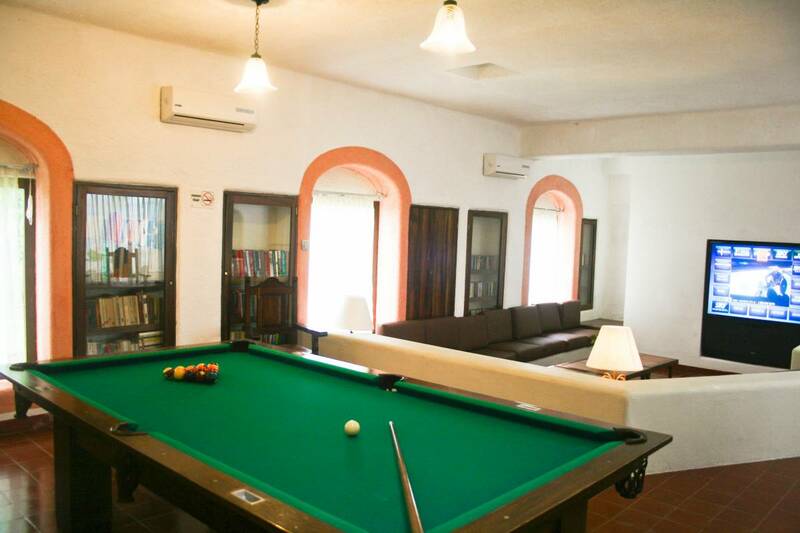 Villa Arqueologica Chichen Itza is only steps away from the stunning Mayan ruins of Chichen Itza. The city of Valladolid is a 30-minute drive away. Room are colonial style, rustic, space enough to be confortable, with everything you may need. The hotel is a private area were there is only 2 more hotel, the place is quiet, away from the noise of the city, a place to come and relax. We are ubicated at Zona Hotelera on the high way from Merida to Valladolid. We highly recommend to rent a car !